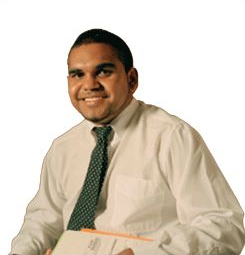 Joblink Midwest offers a respectful, friendly and culturally sensitive service to Indigenous Australians. What can Joblink Midwest do for me? What services and resources are available? Joblink Midwest can help you with career exploration, employment information, work experience insurance cover, internet access through 'My Guide' and job search support all in a friendly and supportive environment. The Mature Skilling Program can help mature age job seekers back into work with training assistance, career and job information. Sometimes there are a few skills you may need in order to obtain the work you want. Through the Mature Skilling Program you may be eligible for assistance to gain these specific skills or training. The School Leaver Program can assist with the transition from school to further education, training, employment or apprenticeships and traineeships.